The FC Barcelona first team squad improvised a celebration of their LaLiga and Copa del Rey double this season this past Sunday. 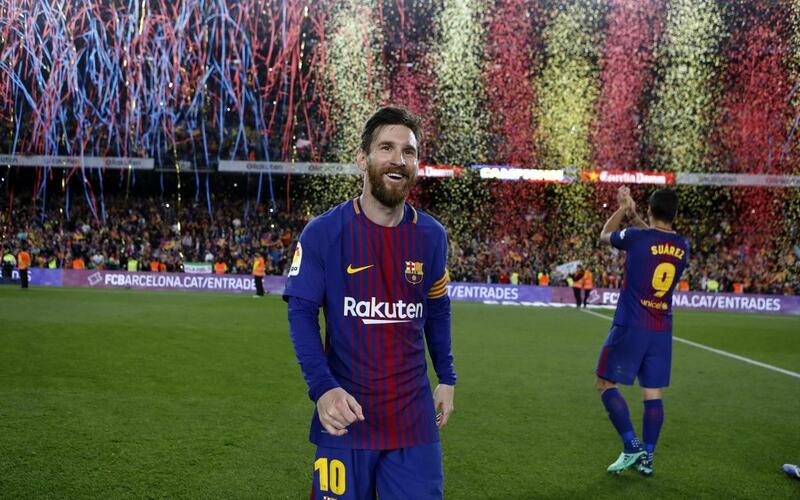 They did so on the biggest stage possible, in front of their home fans at the Camp Nou following a lively edition of El Clásico. There were chants, songs, jumping around and plenty of fun moments, and the cameras were on hand to get the most interesting shots from inside the festivities.